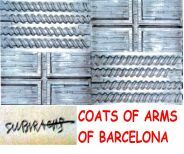 Through the surviving 18th-century urban landscape we can discover what Barcelona was like during the Age of Enlightenment, a city able to re-invent itself after the destruction and repression of 1714, to rebuild and project itself energetically in the European context of the day. (Large-format book). 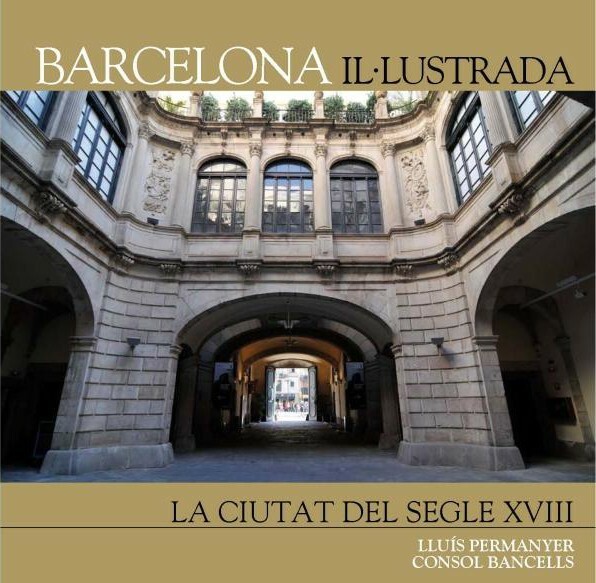 A book that introduces its readers to 18th-century Barcelona by examining the urban landscape of that period. This was the Age of Enlightenment, which has often been described as that of the struggle between darkness and light, the nobility and the bourgeoisie, the Church and Science, pessimism and optimism, fear and freedom, etc. And despite having suffered a terrible military defeat, Barcelona too was able to turn itself into a city of enlightenment, comparable to the world's other great cities.